First opened in December 2016, Fulong Four Season Resort is one of the newest addition to the booming resort development market. 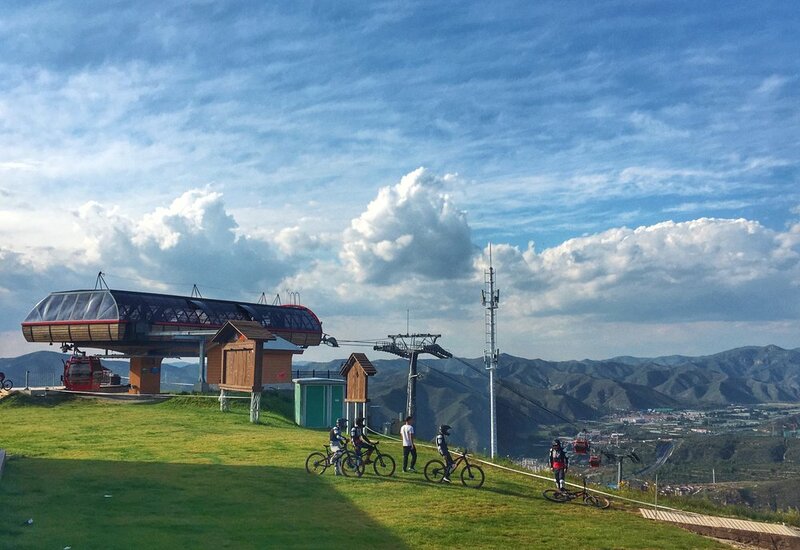 Uniquely positioned as the only ski in ski out resort to the town of Chongli and its 20,000 hotel beds, Fulong provides unrivalled access and visibility to the world as Chongli hosts the 2021 World Championships and 2022 Winter Olympics. Fulong Four Season Resort is a master-planned year round community featuring 37 Ski Trails, 6 high speed lifts and 9 moving carpets. With a total skiable area of approximately 750,000 sq/m and a longest trail of 3.6km linking the main ski area directly into the future Olympic Plaza in Chongli, the resort provides unrivalled access to the tens of thousands of permanent and overnight residents in the area. The resort will feature a wide variety of educational, recreational and cultural activities year round and an enviable array of dining and shopping options throughout the resort. Fulong is home to China’s first Lego Experience Centre. Axis provides overarching operational management support for all aspects of the year round operation of Fulong Four Season Resort and its parent company initiatives nationwide. Axis was engaged to develop and implement the future masterplan and architectural design for the expanded resort area including all real estate and commercial areas and the iconic link from downtown Chongli to the mountain top.